I don't even like Twizzlers! Pictures for sale are now down. 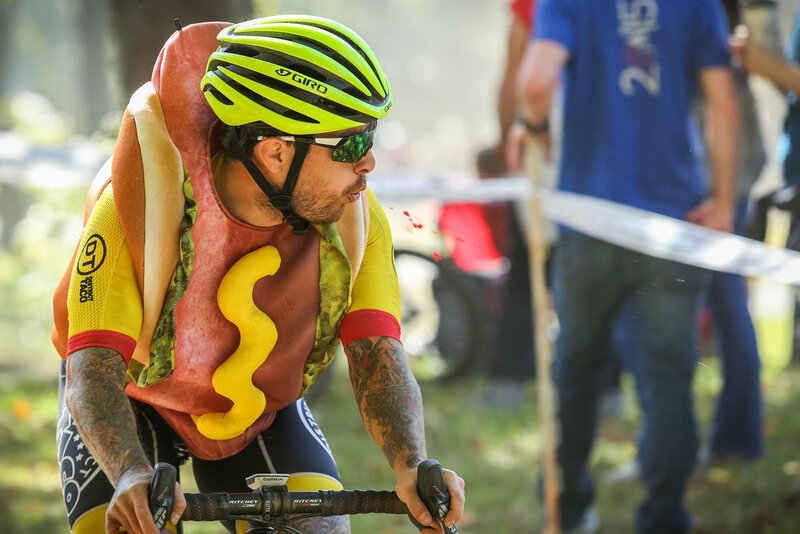 Check out more 2017 Cyclocross race photos HERE. If you see something you like - feel free to reach out to me for higher resolution photos, or photos of your team. Fall foliage at Tacchino in MIddleburg.